Each year, the Phoenix Business Journal encourages private companies throughout Arizona to submit a company nomination for consideration on its Top Private Company List. This year, nominations were researched and compiled by the CliftonLarsonAllen LLP accounting firm, and ranked by 2015 revenue. Earning the top three spots this year were Discount Tire, StandardAero and Chapman Automotive Group. During the research process, PJD was asked about its business practices, growth strategies, management team and employment practices. In addition to various innovations, PJD explained how through implementing specific employment and business practices the company is raising the bar and embracing its role as a leader in the industry. Specifically, the company is a top-paying industry contractor, typically exceeding prevailing wages in all categories, and is a leader in establishing best industry practices in employment and benefits, customer service, safety and technological advancements. Established in 1967, Paul Johnson Drywall is an Arizona-based drywall contractor and one of the largest in the Southwestern United States with offices located in Phoenix, Tucson and Prescott, Arizona; and Las Vegas, Nevada. The family-owned business has long-been the drywall contractor of choice for the most prominent single-family and multi-family builders, providing on-time, high-quality drywall and related construction services for projects across the region. 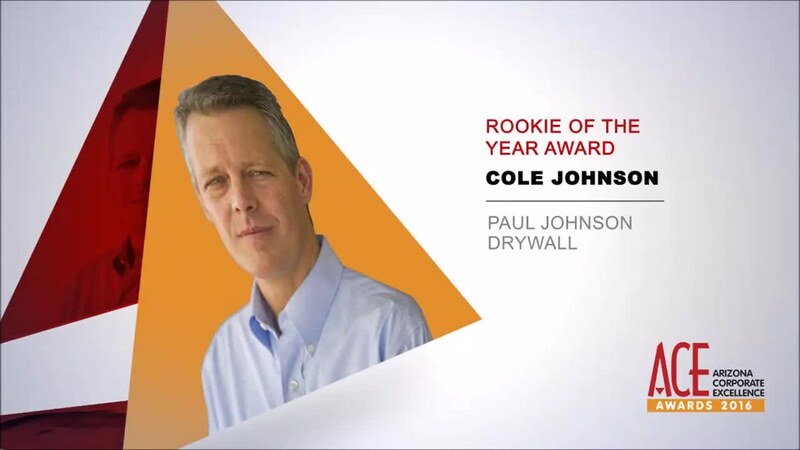 With safety, efficiency, quality and professionalism as its core values, Paul Johnson Drywall attracts and maintains the best crews, meets deadlines, and delivers exceptional craftsmanship, which has established the company’s reputation as a leader in the industry.